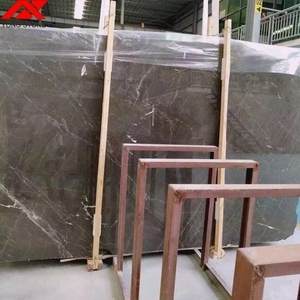 4 YRS Xiamen Ydstone Co., Ltd.
2.Our factory have 80% of products in the stock , so we can make the delivery as your request. 3.Hanse Ceramics can deal with wholesale, retailer, overseas projects , and private home decoration and some special design products request from all the clients. 4. We are always focus on our tiles quality and the best service for our respected clients. 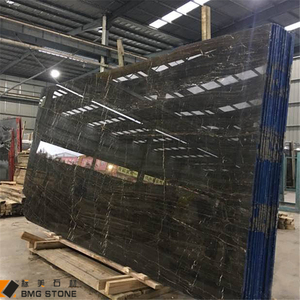 2 YRS Xiamen Bestlu Enterprise Co., Ltd.
5 YRS Fujian Herun Stone Co., Ltd.
2 YRS Foshan Yaohui Building Materials Co., Ltd.
is a professional stone manufacturer located in Yunfu, Guangdong Province, China. Q5. 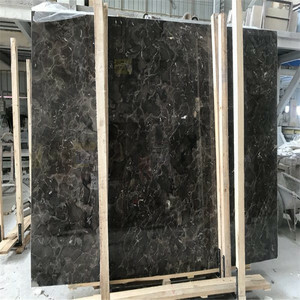 How to proceed an order for Chinese Dark Emperador9 A: Firstly let us know your requirements or application. Please inform us formally before our production and confirm the design firstly based on our sample. 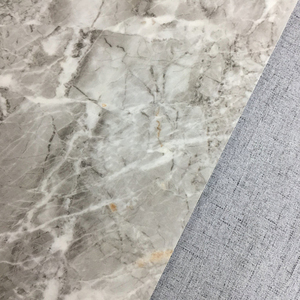 We specialize in produce each kind of good quality porcelain polished glazed marble, we have size 300*300mm,300*600mm,400*400mm,400*800mm,500*500mm,600*600mm,800*800mm,1000*1000mm,can cut to any size. 5 YRS Guangzhou Brothers Stone Co., Ltd.
4 YRS Xiamen Sinocheer Industrial Co., Ltd.
4 YRS Xiamen XFC Stone Co., Ltd.
2 YRS Xiamen Color Stone Co., Ltd.
9 YRS Xiamen Union Century Imp. & Exp. 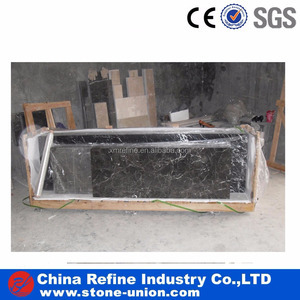 Co., Ltd.
is an import and export organization with 15 years of experience in dealing in natural stone products. 3, What is your delivery time9 within 10-20 days one container after the order is confirmed. 5,What are your payment terms9 We accept 30% T/T in advance, 70% in the period of shipment. 3 YRS Foshan Sachsen Imp. & Exp. Co., Ltd.
2 YRS Quanzhou Artmosaic Lab Building Materials Co., Ltd.
1 YRS FOSHAN LOYAL STONE CO.,LTD. 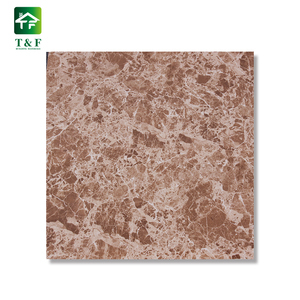 6 YRS Foshan Love Building Materials Co., Ltd.
Alibaba.com offers 12,880 brown tiles marble products. About 34% of these are marble, 17% are mosaics, and 9% are tiles. 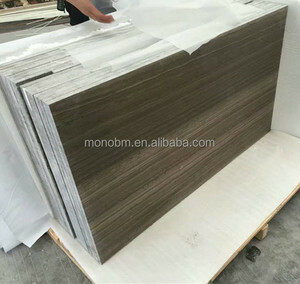 A wide variety of brown tiles marble options are available to you, such as free samples, paid samples. 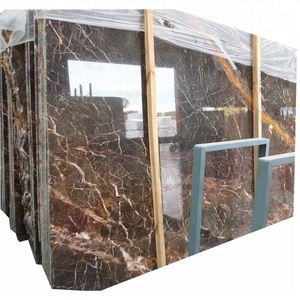 There are 12,880 brown tiles marble suppliers, mainly located in Asia. 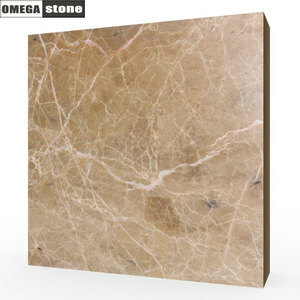 The top supplying country is China (Mainland), which supply 100% of brown tiles marble respectively. 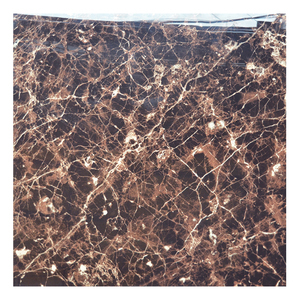 Brown tiles marble products are most popular in North America, Mid East, and South America. You can ensure product safety by selecting from certified suppliers, including 1,790 with ISO9001, 1,538 with Other, and 698 with ISO14001 certification.